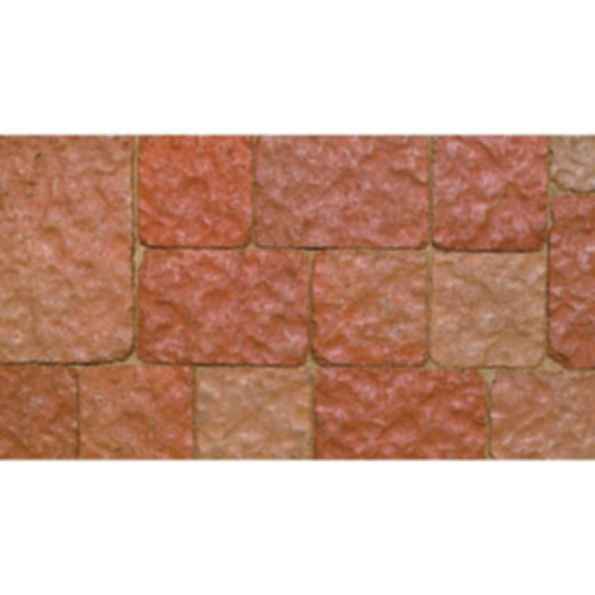 McNear interlocking paving stones are renowned for their rich color blends and beautiful finishes. Our paving stones come in a myriad of colors, shapes, and stone textures, and are complemented by design details such as circle kits, pool copings, and 1-inch veneers. Whether you prefer an Old World look or a clean, modern design, McNear Brick and Block has crafted interlocking paving stones that fit your personal style. Since 1868, the McNear family has efficiently used raw, natural resources and recycled materials to create their clay brick and concrete block products. Beauty that's sustainable and environmentally friendly.